Note: Bahria Town Lahore Sector D files are availbale in market in minus price also. Short instalment paid plots has been cancelled. Bahria Town Lahore Sector D 2nd instalments due in December 2011. There is unexpected hike in Bahria Town prices since construction started rapidly in Sector C, Overseas Enclave and Sector B. Rates are updated after considering that these rates are now mature rates. I am interested in buying 10 Marla res plot in Sector C, Lahore. Are plots available, and how can i buy one? Thanks. Plots are available in Bahria Town Sector C Lahore. 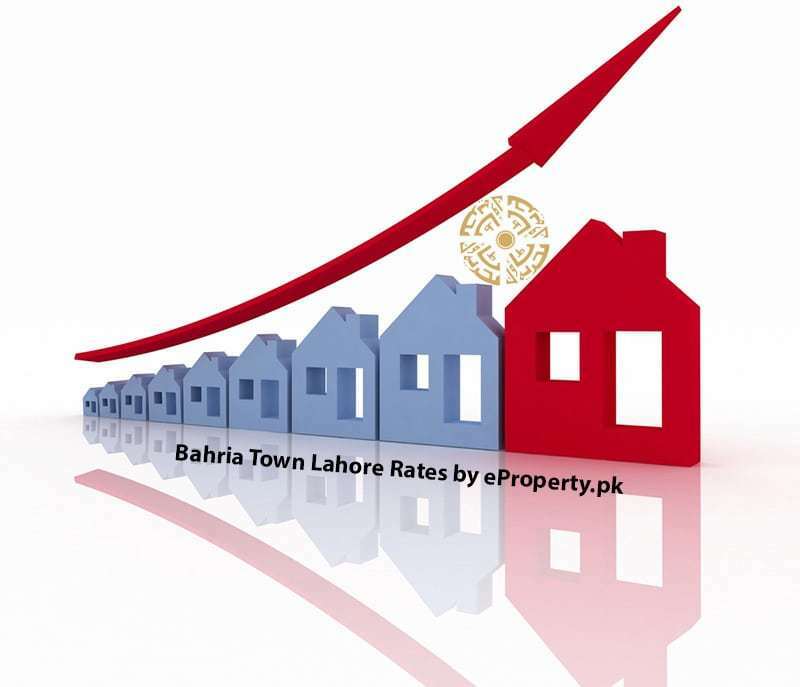 Please visit Pakistan Property Directory to find out agents dealing with Bahria Town Lahore. Why Safari Villa’s are not recommeded for living? Any specific reason/? Due to quality of construction.